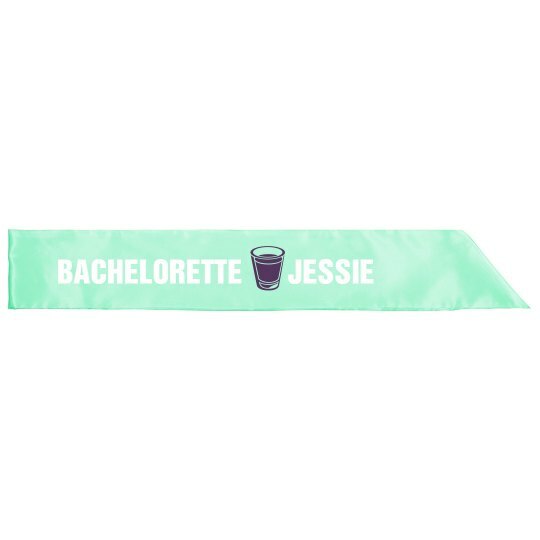 Customize a bachelorette party sash for the bride to be! She'll love to wear this on her big night out. Personalize the design with her name!